During an election year, the public — including University of New Mexico students — is bombarded with political advertising, online, television radio, in the mail, or over the phone. This article was published by both New Mexico In Depth and the Daily Lobo at the University of New Mexico. Anthony Jackson is a Fellow for NM in Depth and a beat reporter for the Daily Lobo. He can be contacted on Twitter: @TonyAnjacksonDark money is untraceable contributions that can come from unions, corporations, nonprofits or any group registered with the Internal Revenue Service as 501(c)(4) and also 501(c)(6) to make it more complex. Donations from these groups can go directly to candidates or to political groups. What do ski passes, meals and newspaper ads all have in common? Lobbyists or their employers have purchased them in recent weeks as part of their ongoing efforts to build relationships with or bring lawmakers around to their perspectives on issues. According to mandatory reports filed since January 17th, lobbyists or their employers have spent more than $75,111 so far this session, slightly more than $68,000 spent by this time last year. About half the expenses were in the form of meals at restaurants in and around the Roundhouse, mostly larger events to which all legislators were invited. 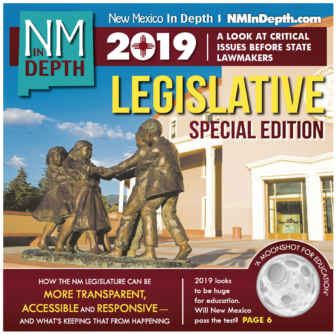 Lobbyist Natasha Ning told New Mexico In Depth (NMID) she was lobbying to establish a new scholarship at New Mexico Military Institute (NMMI), called the New Mexico Opportunity Scholarship. With New Mexico’s 30-day 2018 legislative session moving quickly along, it’s unlikely legislation related to cannabis will get much traction. Mainly because the short session is crammed full of budget related items. Nonetheless, one state representative – Bill McCamley, D-Mesilla Park – has introduced a House Memorial that makes a statement about recent federal actions related to cannabis. U.S. Attorney General Jeff Sessions “reinstated a policy of imprisoning medicinal cannabis users,” McCamley’s House Memorial 5 states. 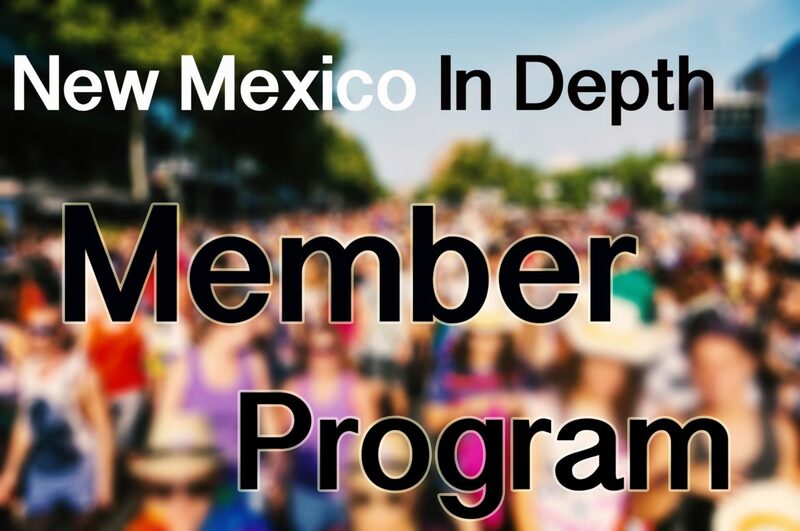 The memorial calls for the legislature to make a formal request of New Mexico’s congressional delegation to create legislation that protects New Mexico medicinal cannabis users from federal prosecution. “We in the legislature should advocate as strongly as possible that our federal representatives uphold our laws to protect our medicinal patients and move in to the 21st century,” McCamley said.